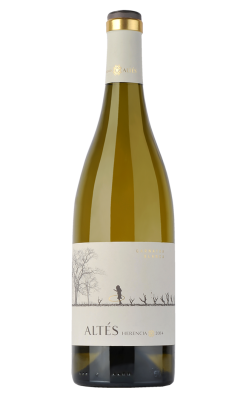 The just-bottled 2017 Garnatxa Blanca is a young, fruit-driven, clean and fresh unoaked Garnacha Blanca. 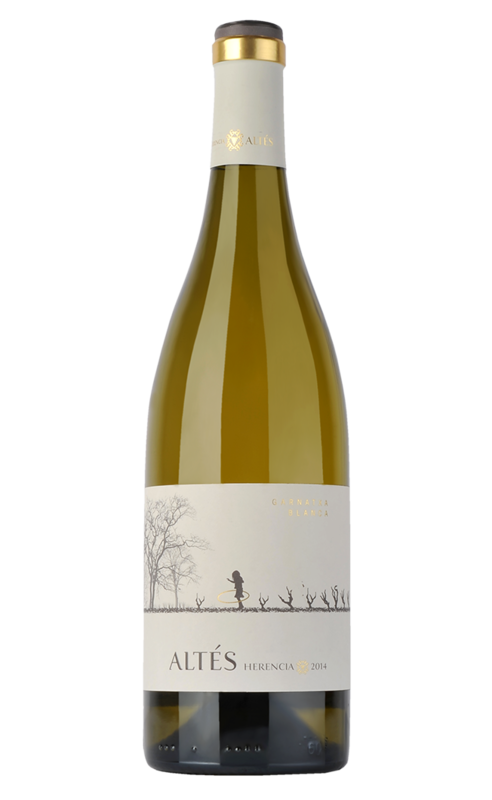 It’s surprisingly balanced and fresh for such a warm vintage as 2017, when the harvest was up to three weeks earlier than normal and started in mid-August, so the fruit is slightly riper and the wine has lower acidity. But it keeps the elegant profile with varietal notes, balsamic and waxy, and the typical faint bitterness of the variety. Incredible price for the quality!